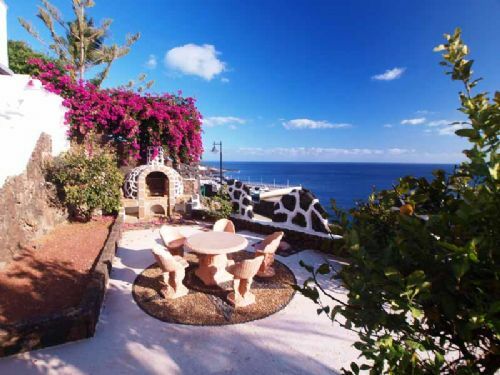 Stunning luxury frontline villa of the highest quality located in Risco Prieto directly onto the sea near the Old Town of Puerto del Carmen. 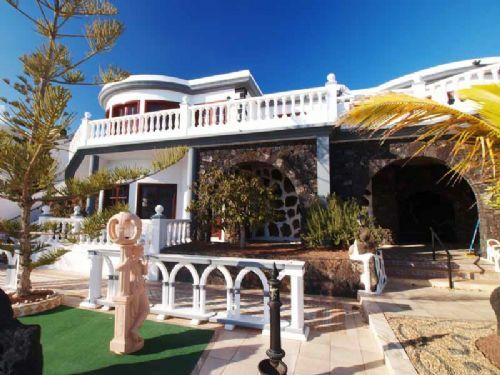 This villa was built in 1989 and was a German build with very high specifications and quality materials and fittings used throughout. 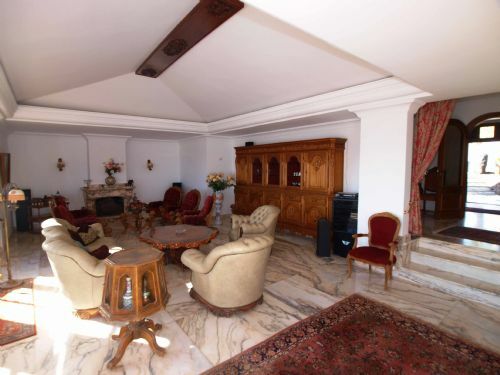 The villa is 500m2 built size and sits on a plot of 1.400m2. 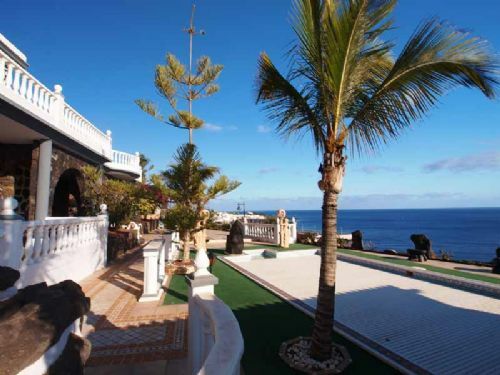 The frontage of this property is nice and wide with perfect sea views and enjoys the sun all day long. 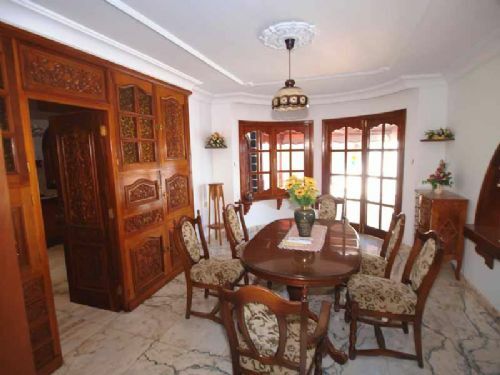 There are 4 bedrooms and 4 bathrooms in total with 3 lounges, 1 main kitchen plus 2 smaller kitchenettes. 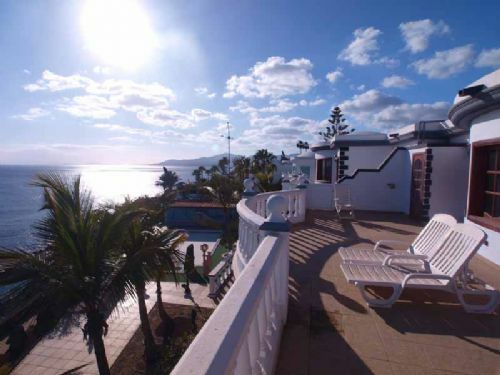 There are south facing balconies from each lounge to the front of the villa which over looks the sea. 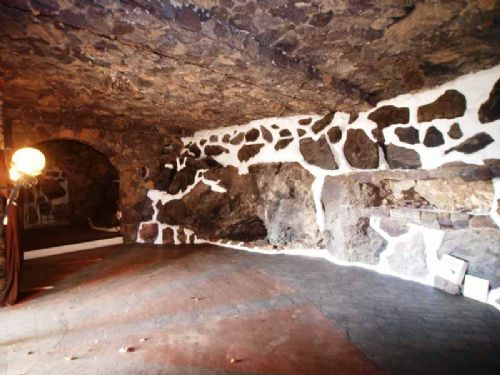 This property has many unique features which will not be found in any other villa in Lanzarote...the main attraction being the 'Cave' which is next to the pool area under the house and is an ideal party room for entertaining friends. There is also a lift from the main house down to the pool area! 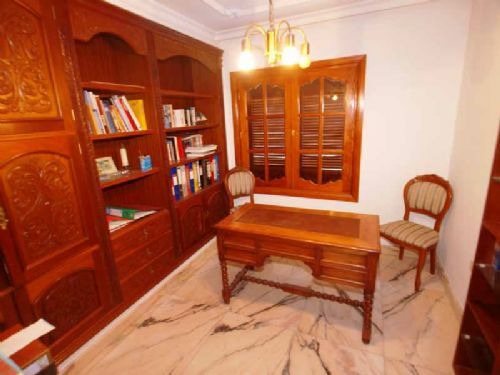 The house is floored with high quality marble throughout with the exception of the bedrooms which have solid hardwood floors. Outside the gardens are lush and well manicured with many types of palm trees and colourful fauna. 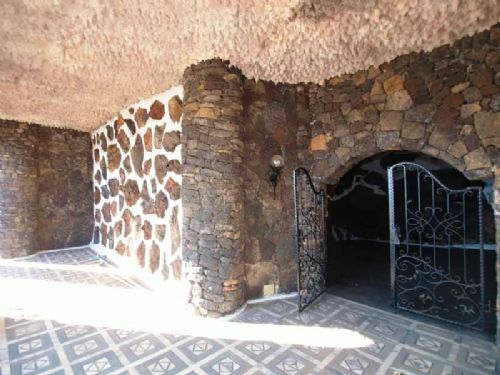 This property is in excellent condition throughout and is located on one of the best streets in Lanzarote.